Are You afraid a Background Check is simply a way for employers to find out personal things about you? This question is one that worries many job applicants. Fears abound concerning “what they (investigators) will find” and if that information could keep them from getting the job. Many Job seekers even wonder why employers need all this “personal” information in the first place! These are all valid concerns when it comes to employment background checks ~ and anything that “exposes” what we consider our personal and private information is viewed as suspect. If you are among those worried, know that you are not alone! It is a question that crops up often on the popular Q&A site, Quora. “Is a background check a breach of one’s personal data or, in other words, an invasion of privacy? The simple answer is No! When it comes to Employment Background Checks, they are done completely out in the open and with a clear purpose ~ to hire the best, and safest, possible candidate for the job. 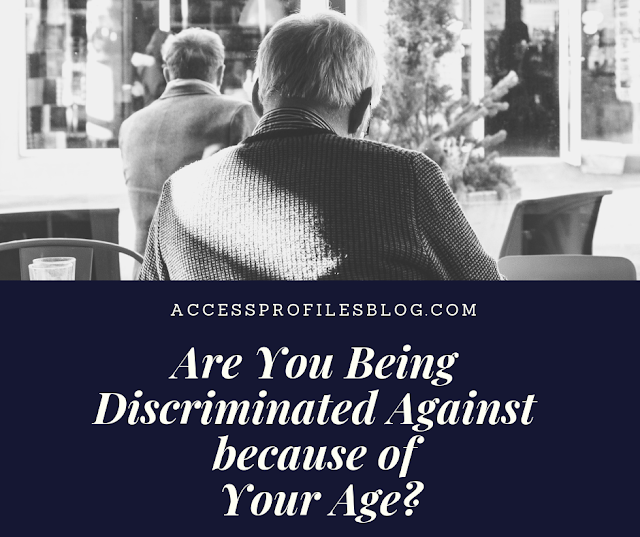 These types of background checks are also only done after a conditional offer of employment has been made and with the clear knowledge and signed consent of the applicant. Employers are up front as to what they will check and how far back they will go (usually 7 - 10 years) for the information they need. They will also inform the applicant of their rights when it comes to background checks, which includes the right to withdraw consent to the background check at any time and to mitigate or deny any “red flags” found during the background check. None of this is an invasion of privacy or breach of personal data”. You can find more answers to this question here! When it comes to Employment Background Checks, the number one reason they are not a “breach” of privacy is that they are done only with the applicant’s complete knowledge and consent. 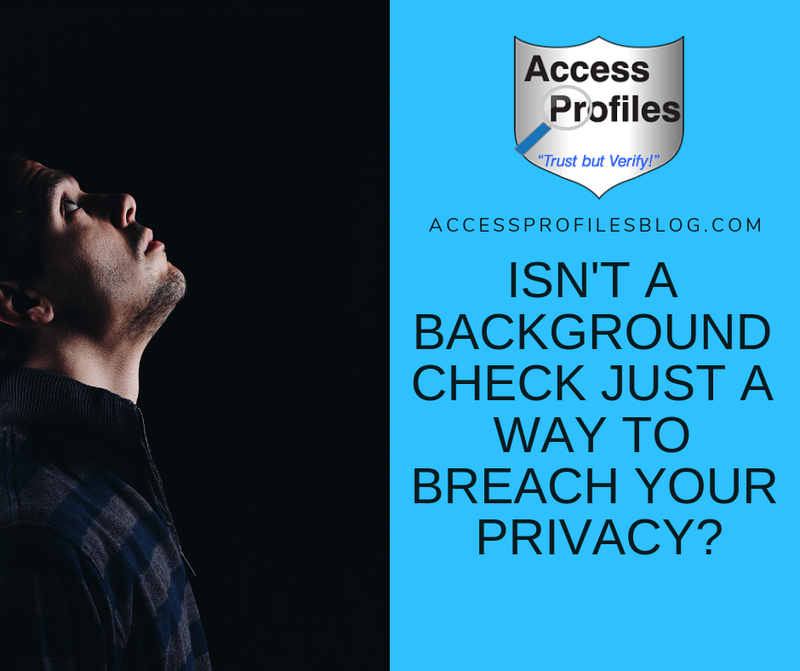 Before a background check even begins, applicants are informed that a check will be done and sign an authorization permitting release of information from relevant institutions such as courts, universities, and past employers. Applicants are also notified of their rights concerning the background check, and that includes the right to withdraw consent at any time. This sets the open and above board tone for the entire screening process. There is no “breach” here! Good employers also take it a step further and focus on protecting the rights and privacy of their applicants. To that end, the background checks they request are done with a specific purpose in mind and only information relevant to the position being filled is investigated. 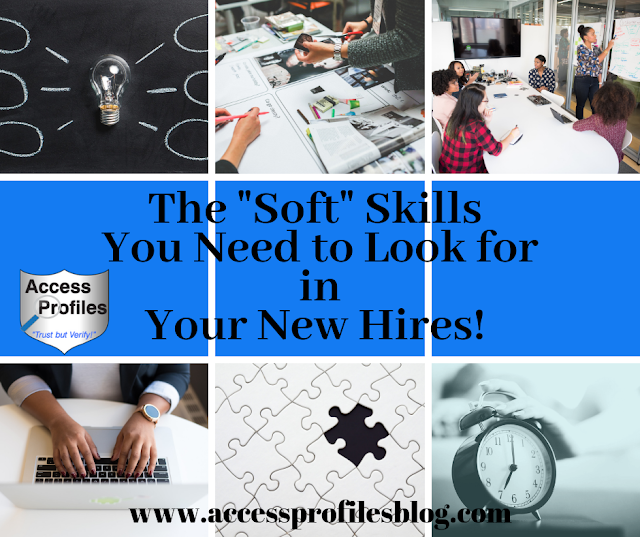 Employers are careful to strike a good balance between their applicant’s personal privacy and getting the information they need to make a safe new hire! 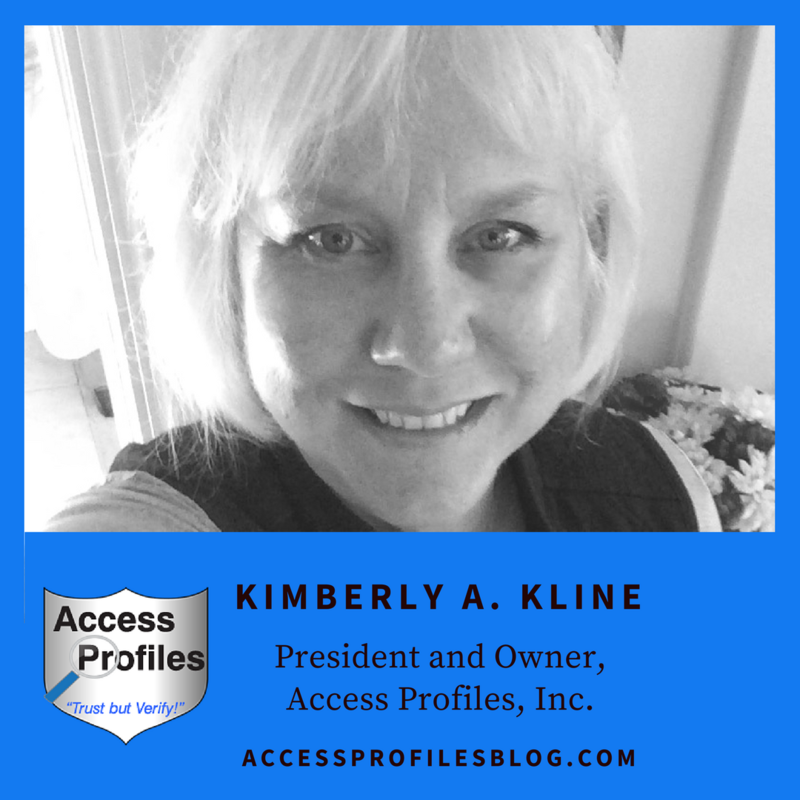 “The key (to achieving this balance) is understanding Why Background Checks are necessary, understanding How to protect your candidate’s privacy, and the Right Way to Use the information you find”! When looking at “Why” background checks are vital to the hiring process, it really comes down to job fit and safety. It is important for employers to know that their candidate will be able to do the job ~ whether that means training, education, skill set, or personality. It is also important for employers to be informed about whether their applicant has a criminal history that could make them an unsafe hire. That does not mean employers simply delve into every aspect of their applicant’s life without regard. Protecting their applicant’s privacy is a duty employers take very seriously. 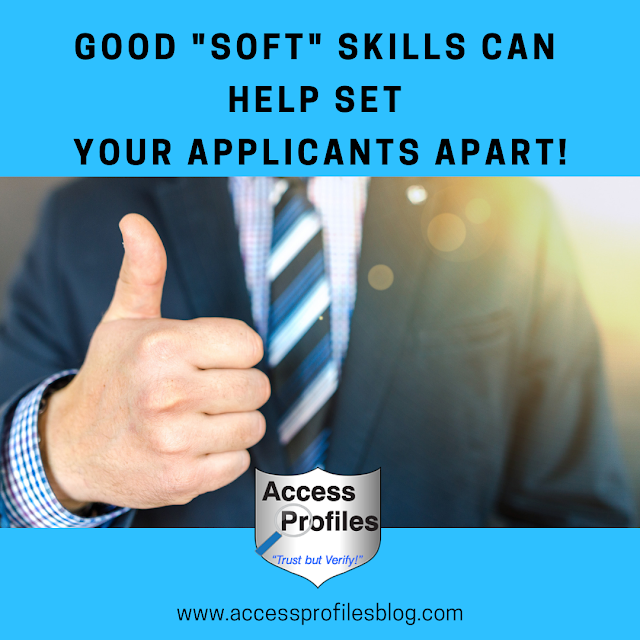 They develop and implement policies designed to safeguard personal information and consider it a crucial part of balancing their “need to know” and the applicant’s need for privacy. Find out more in “Do You Believe Background Checks are an Invasion of Privacy?”. 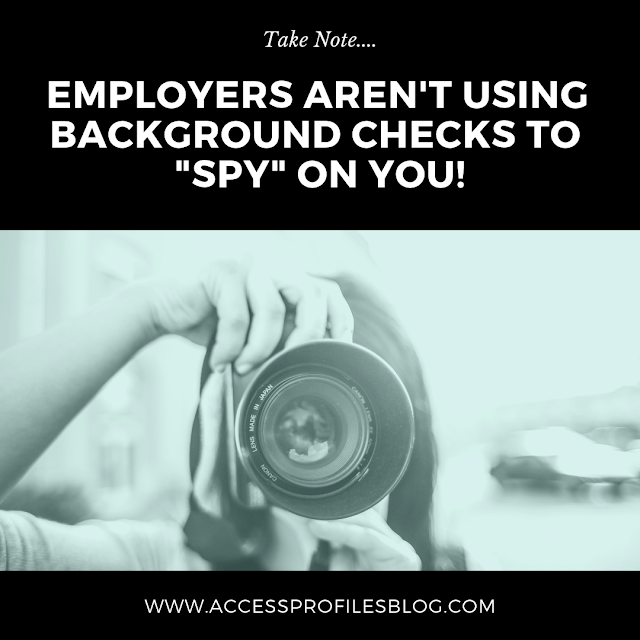 Employers simply aren’t Using Background Checks to “Spy” on You! That is why when it comes to background checks, good employers will focus only on verifying what is necessary to the job! Being as specific as possible with the answers to these questions will help a company determine what they need to screen for during the background check. That is called Fitting the Background Check to the Job! Discover more about the importance of this here! The bottom line is ~ when employers do a background check, they are ultimately only interested in an assurance that they are making the best hire…not in discovering your most personal and private information! What they want is corroboration that they have made the right decision in wanting to hire you! They have also invested a great deal of time and money....and they will have to spend even more screening you. Employers are simply not in the business of wasting time or money. 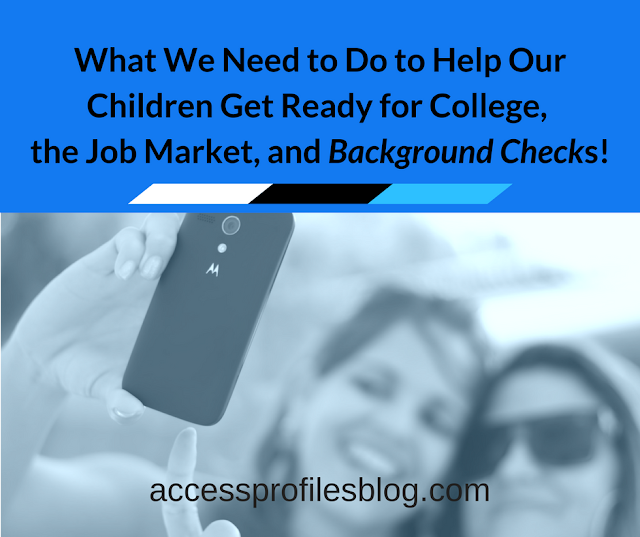 When an employer starts the background check process, it is because they are interested. You have already met many of the criteria necessary to fit in and do the job. However, they would be negligent if they did not make sure. Background checks are designed to do just that”., excerpt from “Surprise! Doing a Background Check Means They WANT to Hire You!”. All this attention to your rights and privacy shows that when done right, Employment Background Checks are not designed to invade your privacy. They are simply a tool employers use with a clear goal in mind and with a focus on gathering only the information needed to hire the best possible candidate. And that is good for both the company and for job applicants! If you are looking to hire, API will help you hire safely and effectively, all while keeping your budget in mind. Discover what our Background Investigation, Business Mentoring, and Security Consulting services can do for You and Your Small Business. And if you are looking for a job, API is here for you too! We will help you get your resume “background check ready” and give you peace of mind about what is “out there” about you! Click on these links to learn more About Us and what our Clients have to say about API too!